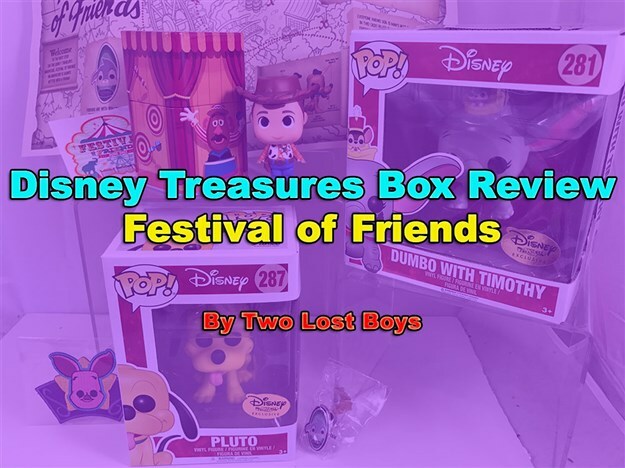 My review of the latest Disney Treasures box from Funko. 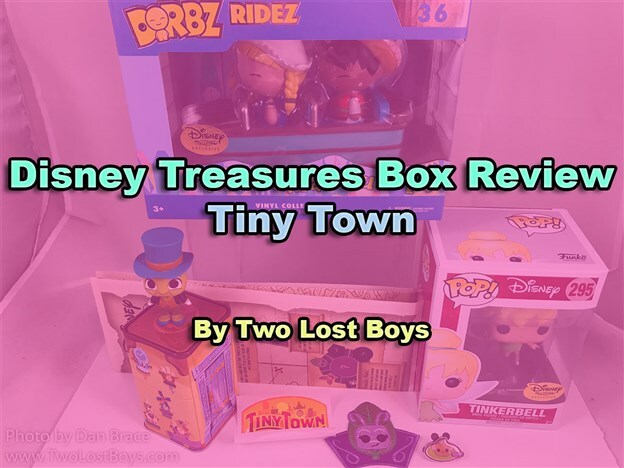 My review of the Tiny Town Disney Treasures box from Funko. 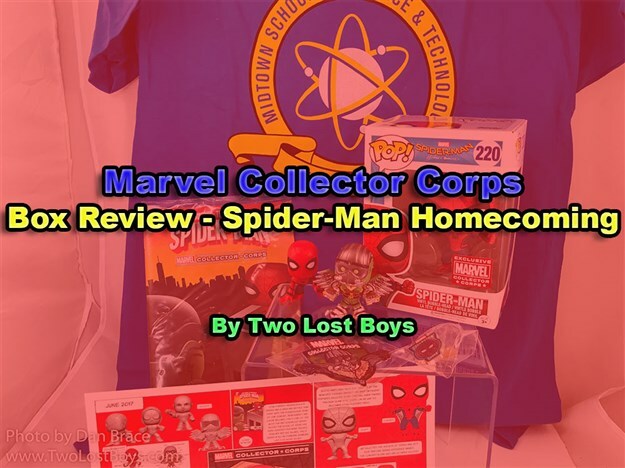 My review of the latest Marvel Collector Corps box from Funko, this month themed to Spider-Man Homecoming. 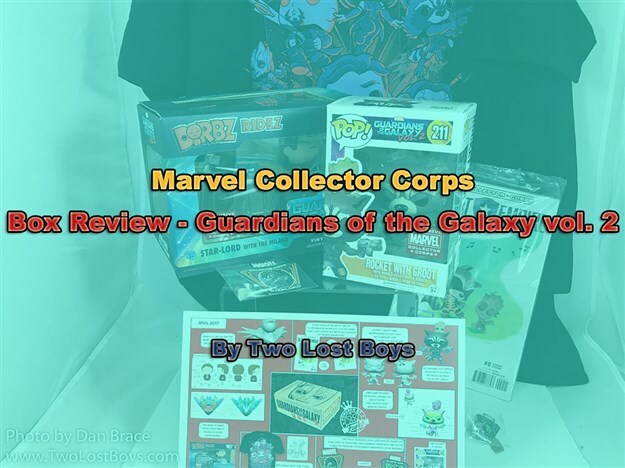 My review of the latest Marvel Collector Corps box from Funko. 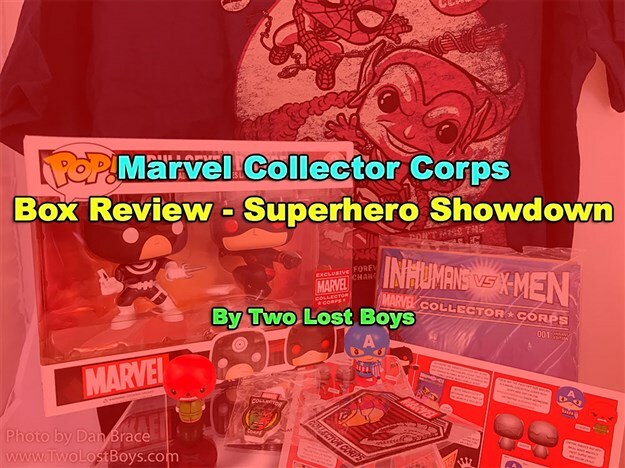 I take a look at the latest Marvel Collector Corps box from Funko. 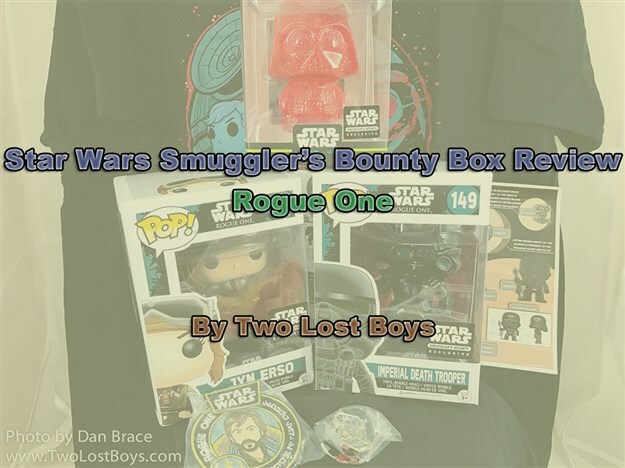 My review of the latest Star Wars box from Funko. 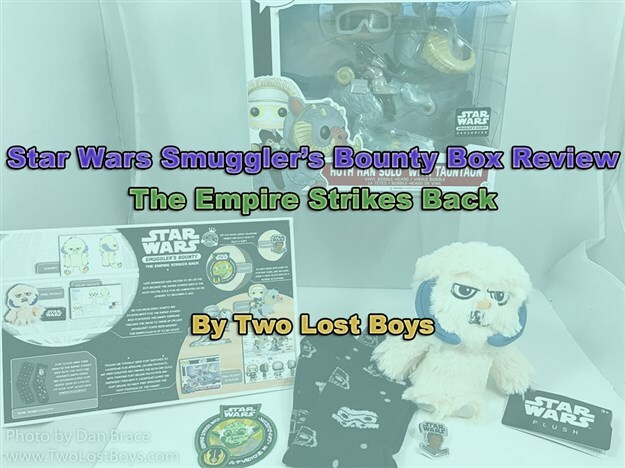 My review of the September Star Wars box from Funko. 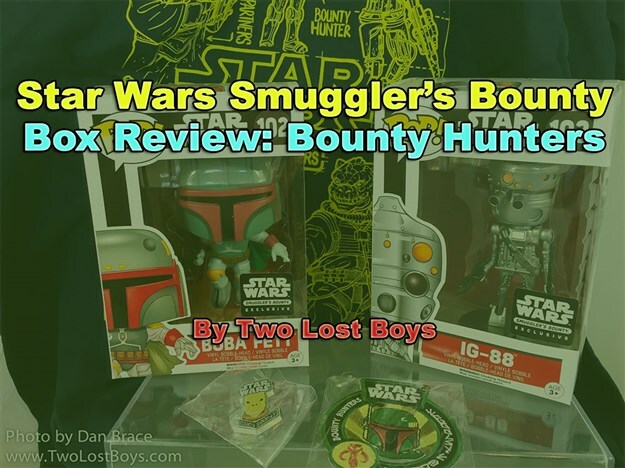 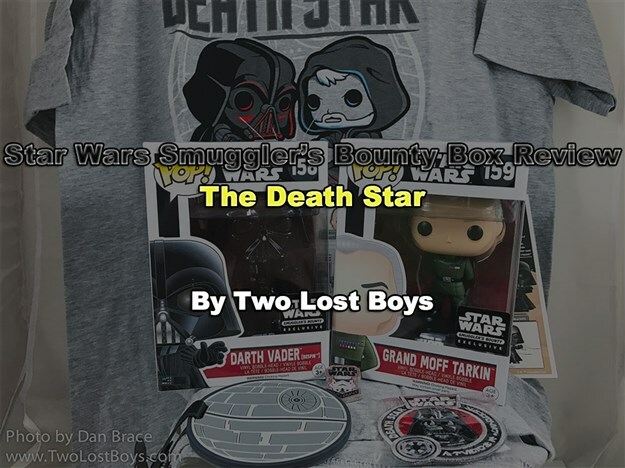 My review of the May 2016 Star Wars Smuggler's Bounty Box.